Serving the Carolinas since 1971. 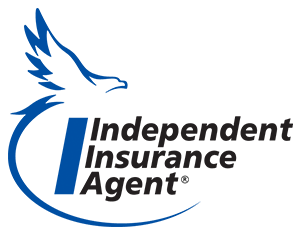 We are a family owned independent insurance agency that represents several different insurance companies. This allows us to offer more competitive rates and various coverage options to you and our existing customers. Most importantly, we are LOCAL. We service the promises we sell to protect you and your family. 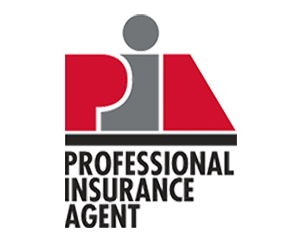 When you become a customer of ours, rest assured we will be there to help you every step of the way, from claims to customer service issues to helping you update your coverage to meet current market trends. We love Asheboro, too. Our agents live in your community, so we are your neighbors. Each and every day we strive to support our community, local businesses, and customers. McLeod Insurance Agency is proud to be apart of the Asheboro community. 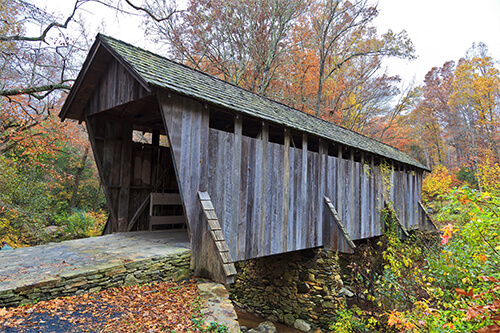 We have served families and businesses for over 40 years in Asheboro and the rest of this great Tarheel State, we look forward to the opportunity to partner with you.